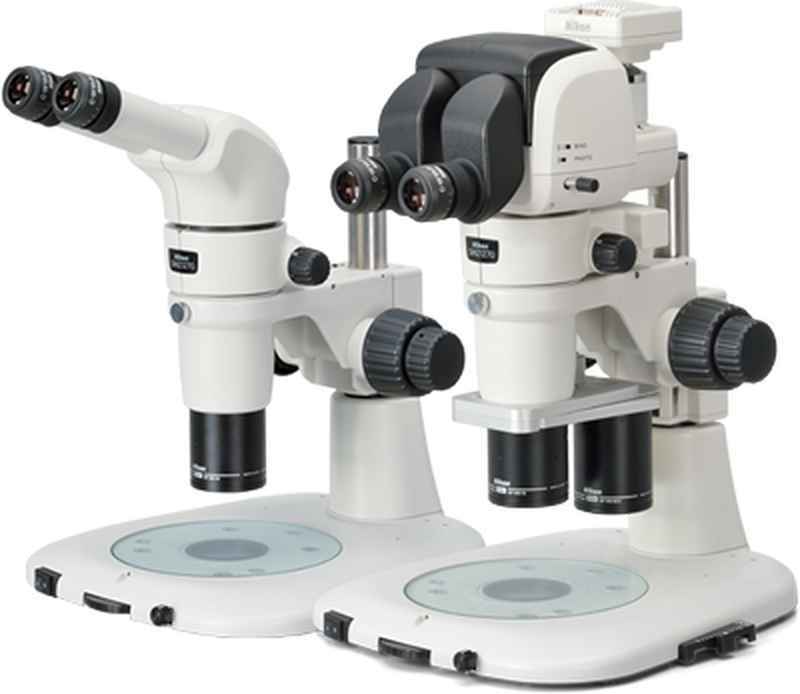 Stereomicroscopes & Macroscopes | Products | Nikon Instruments Europe B.V.
Each SMZ stereomicroscope and macroscope from Nikon features industry-leading optics, large zoom ranges, and wide fields of view for bridging macro- to micro-imaging. Nikon’s stereomicroscopes also feature ergonomic designs to facilitate routine dissection work. 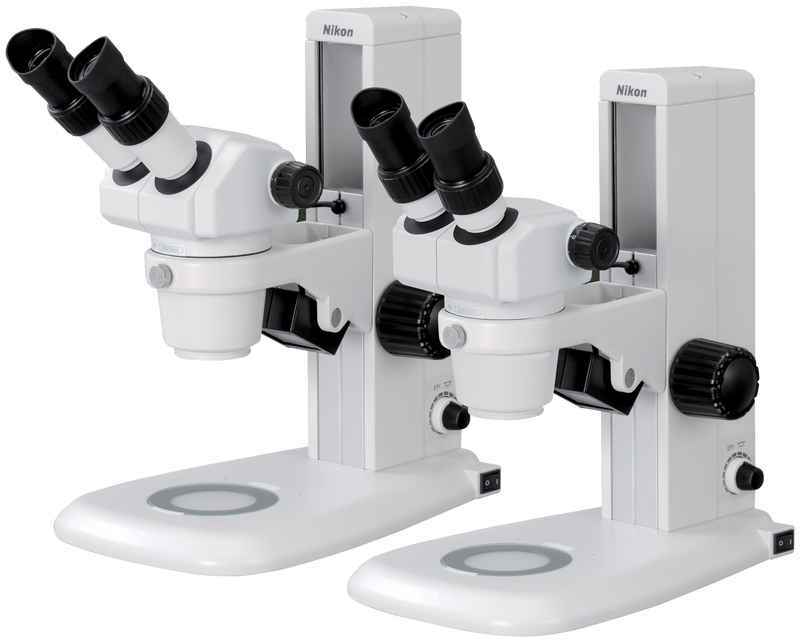 Breakthrough stereomicroscope optics delivering the world's highest zoom ratio of 25:1, unprecedented resolution and bright, fluorescent images. Capture stunning images and time-lapse data with incredible detail and field of view. 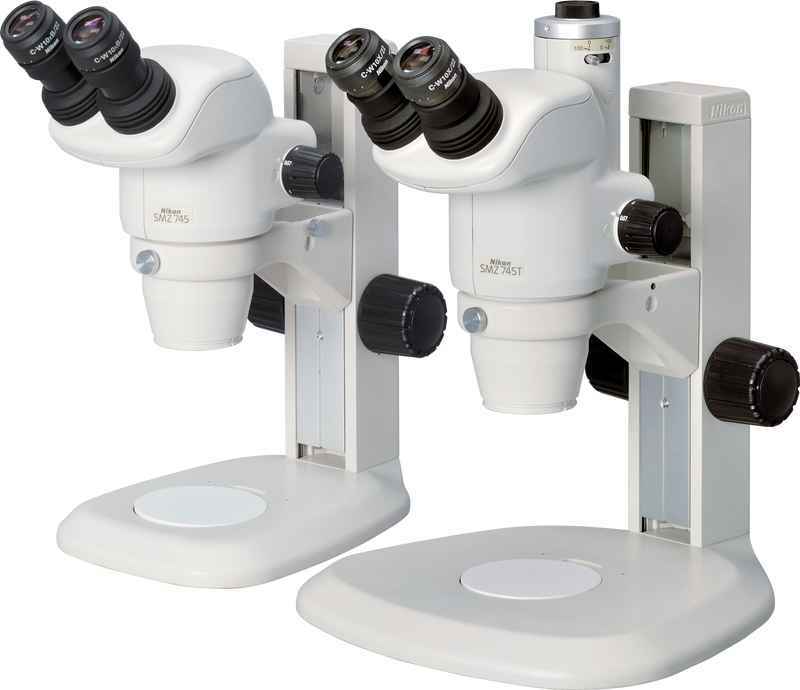 Stereomicroscopes offering an impressive 12.7:1 zoom ratio, high resolution optics, and superior ergonomics. Affordable model with 8:1 zoom ratio, streamlined operation and robust performance. 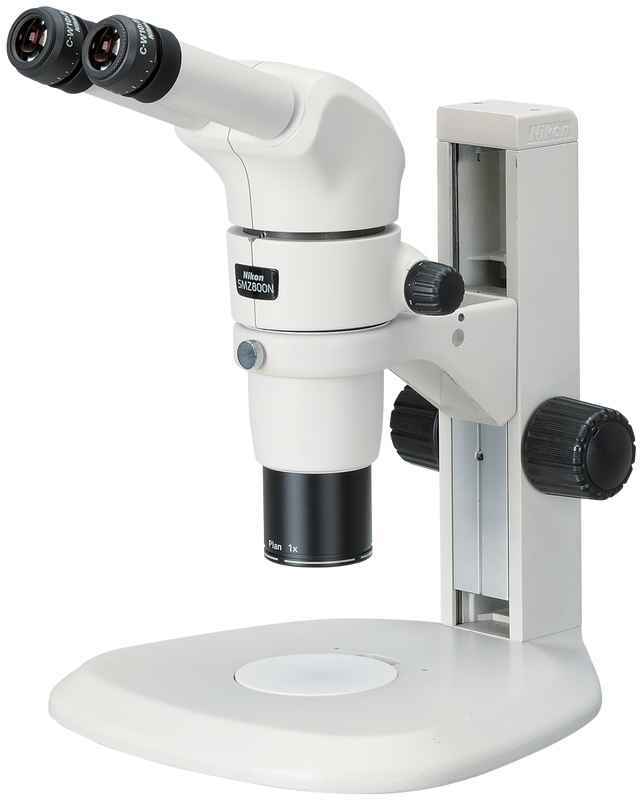 Stereomicroscope with 7.5:1 zoom ratio with trinocular head option for digital imaging. Features one of the highest zoom magnifications in its class. 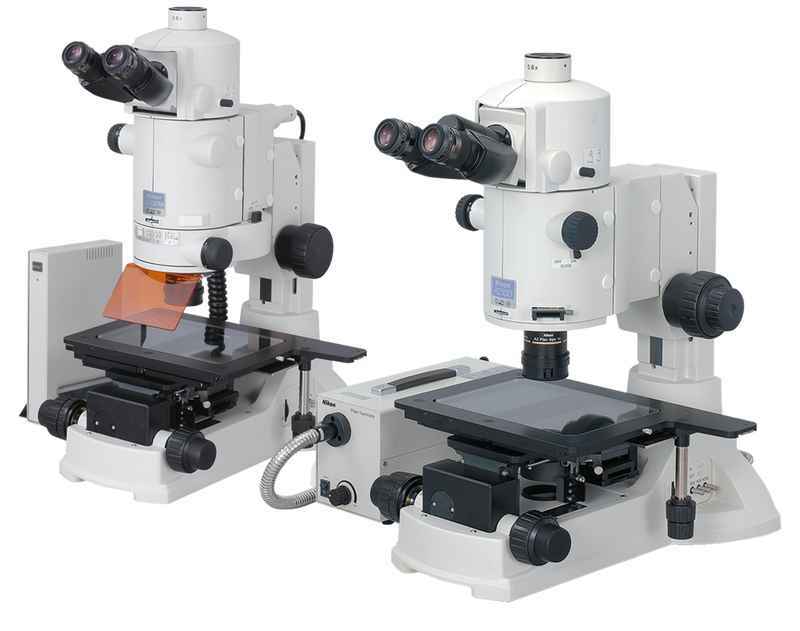 Compact, lightweight and cost effective stereomicroscopes featuring Porro prism optics. 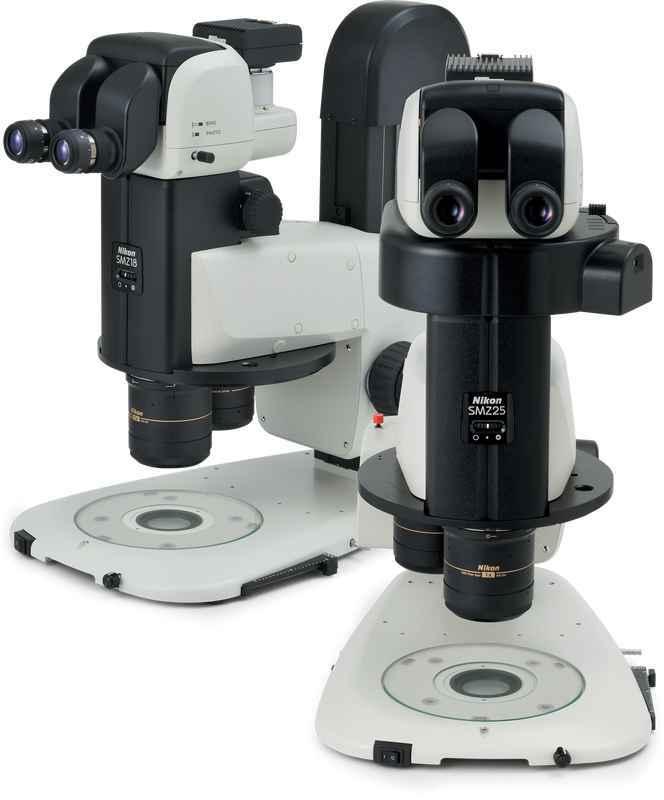 Unique zoom microscope solutions for macro imaging applications for biomedical and industrial markets.